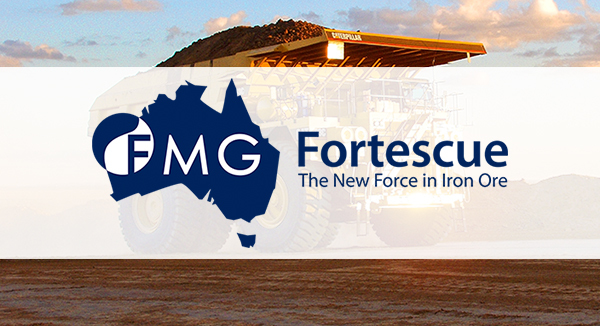 Earbus Foundation is delighted and excited to have secured the valuable support of Fortescue Metals Group (Fortescue) as we prepare to re-start Pilbara services in February. Fortescue is a global leader in the iron ore industry, recognised for its culture, innovation and industry-leading development of world class infrastructure and mining assets in WA’s Pilbara region. Since 2003, Fortescue has discovered and developed significant iron ore deposits and constructed some of the largest mines in the world. Fortescue has world class facilities in Port Hedland and operates the fastest, heavy haul railway in the world with 620km of track, including 12 bridges. The company now produces 165 - 170 million tonnes of iron ore per annum. As a proud WA company, Fortescue values its relationship with key stakeholders and works empower Aboriginal people through training, education and business opportunities. We believe we share important core values with Fortescue and offer our sincere thanks to the Fortescue team for their interest in, and support of, our work in Aboriginal communities.